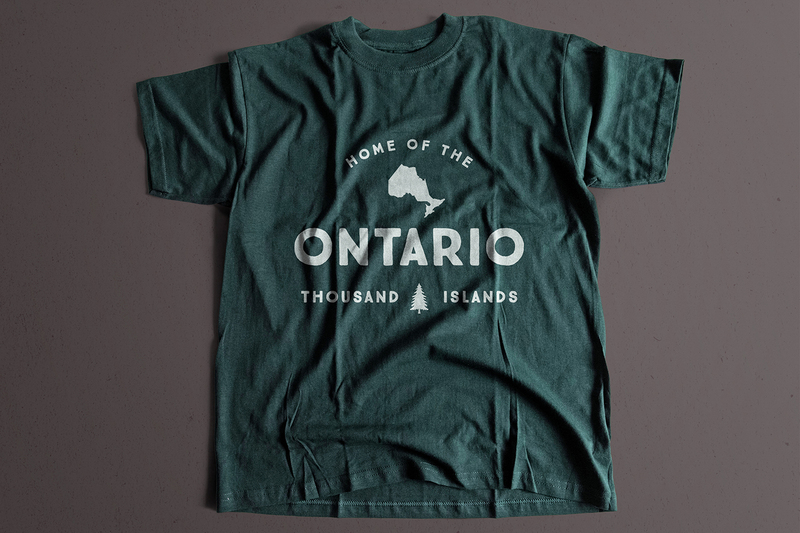 I started design work for Ole Originals at the beginning of 2016. 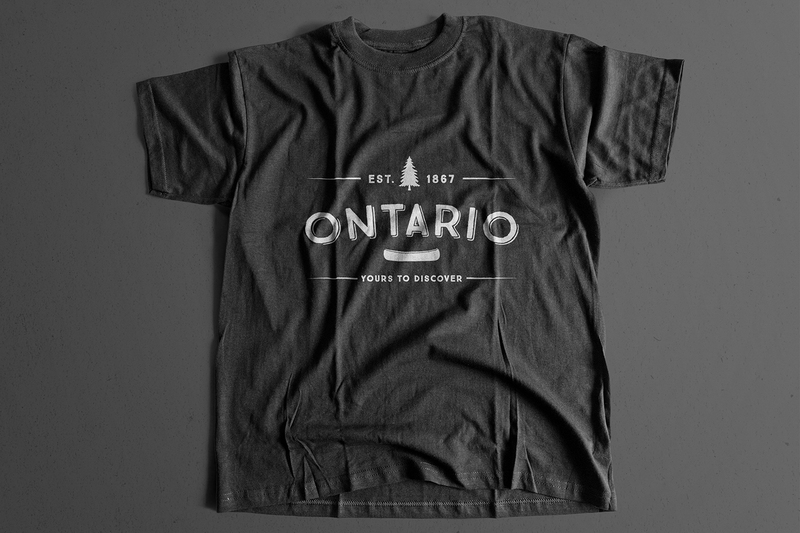 The first set of designs were extensions of their popular ‘Love Where You’re From’ line. 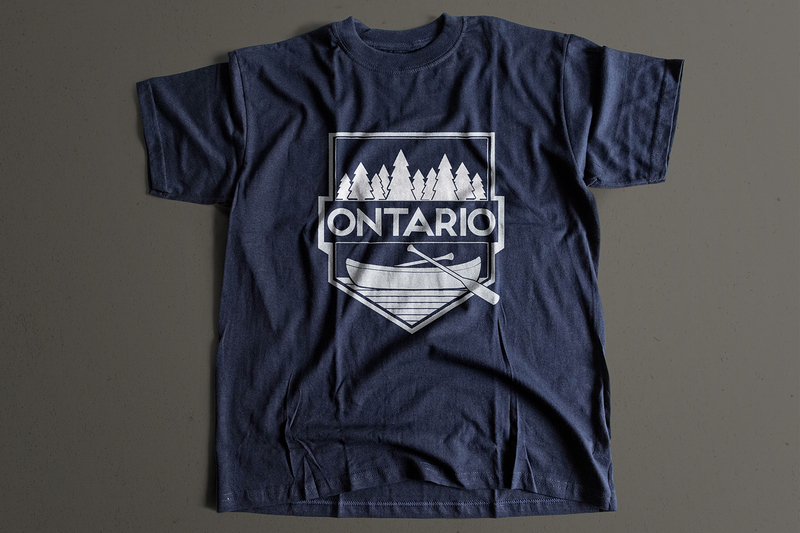 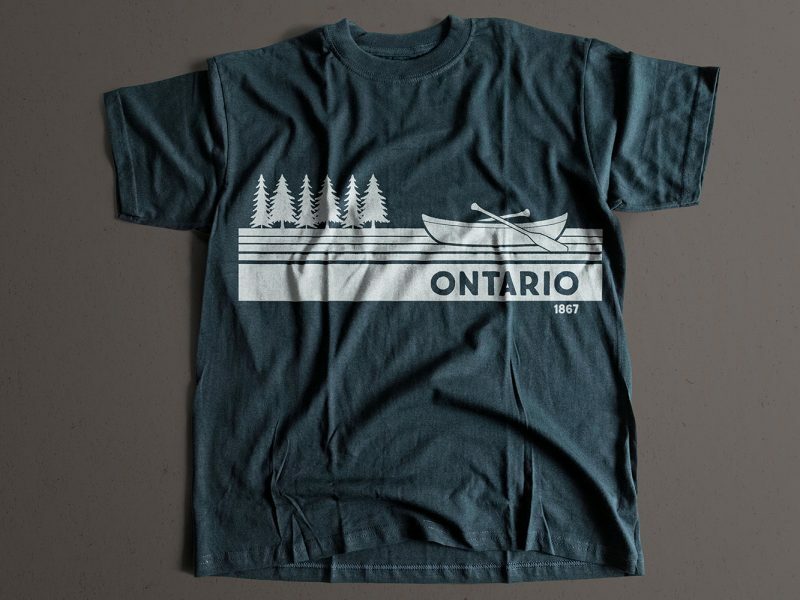 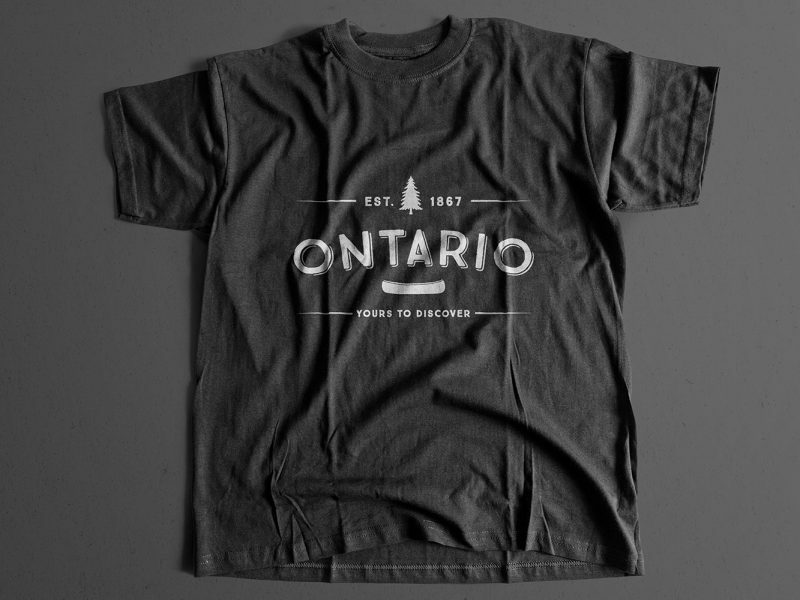 The first 2 Ontario shirts are currently available online at oleoriginals.com. 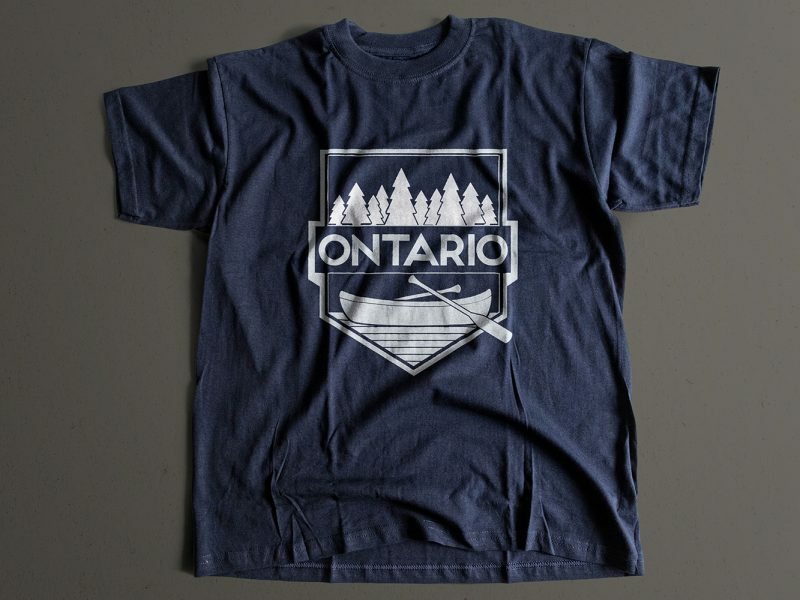 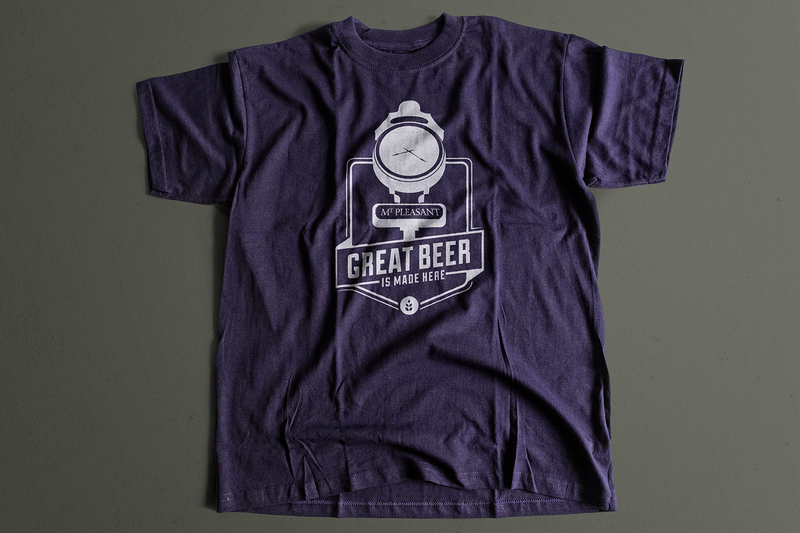 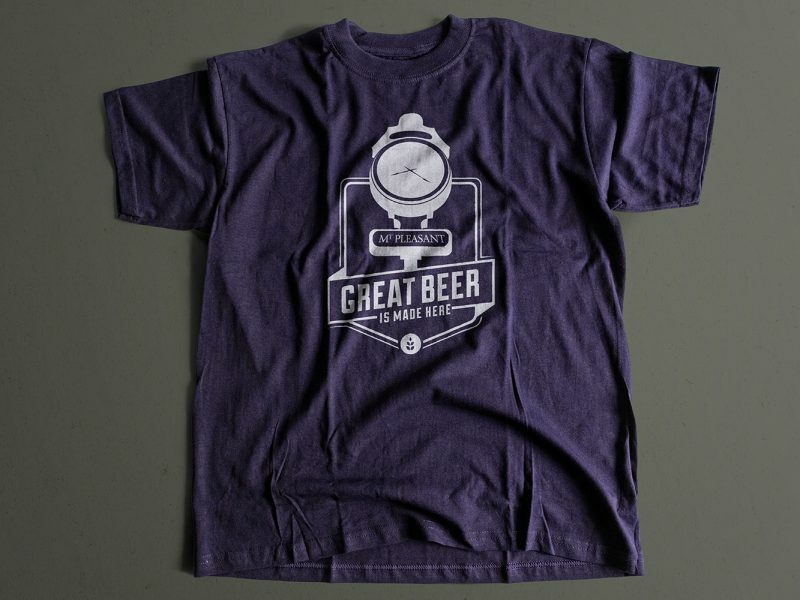 The other 2 Ontario shirts and 1 Mount Pleasant shirts did not go into production, but I still love how they turned out. 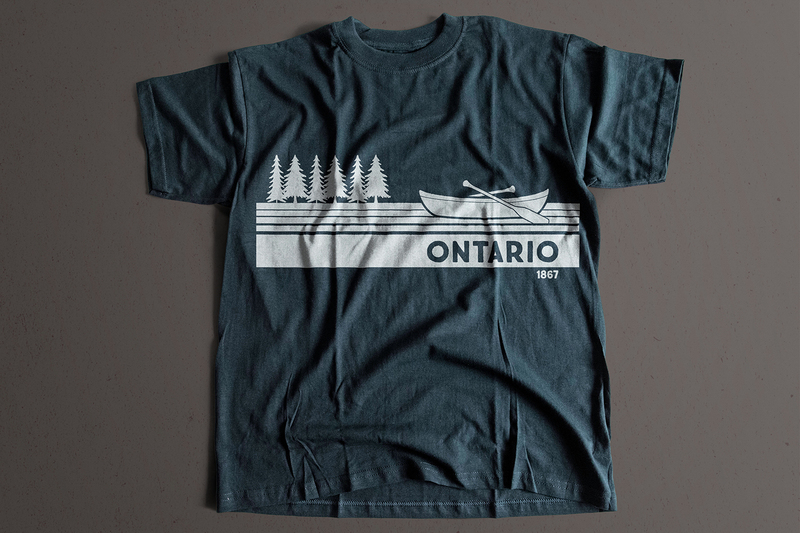 Coming soon: Since that first set I’ve designed 2 other sets of shirts – one for an Edmonton theme and one for East Coast theme – to be posted soon.